Here is another late post from me. 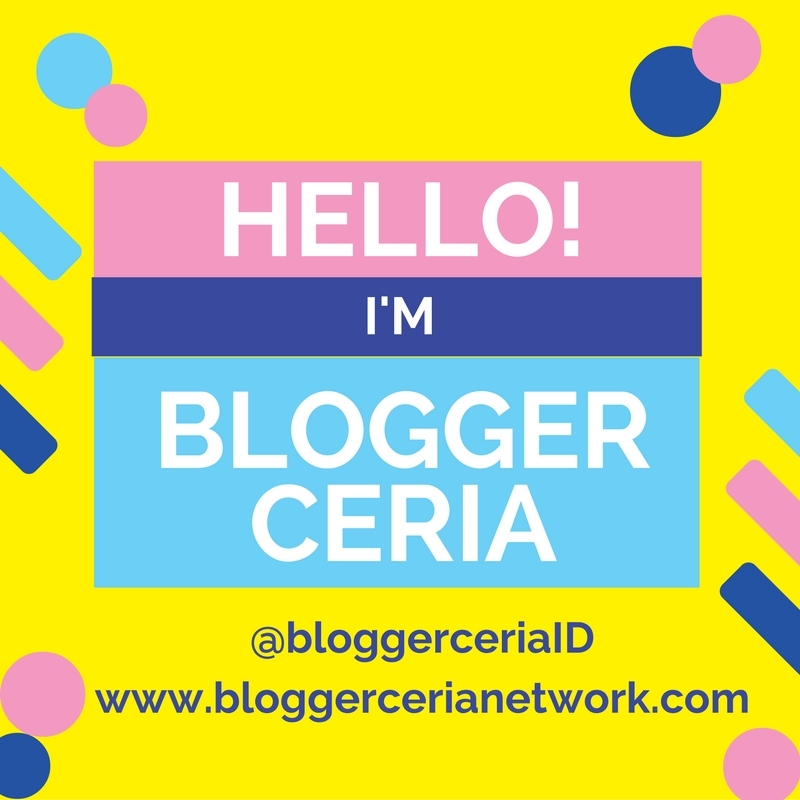 I am so sorry for this late post, I was not feeling well these past few days and didn't feel like I have the energy to open my laptop. 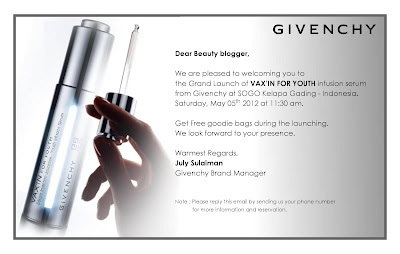 Anyway, now that I am starting to feel better I would like to introduce you to Givenchy Vax'in For Youth Infusion Serum. 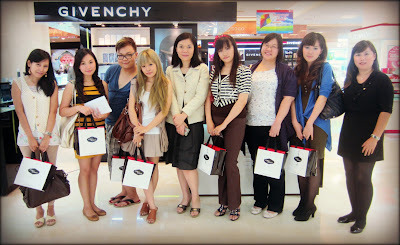 Last week Givenchy invited some of the IBB (Indonesian Beauty Blogger) members to attend their Vax'in For Youth launching at Givenchy - SOGO Mall Kelapa Gading. There were already a few other blogger friends when I arrived at the spot. 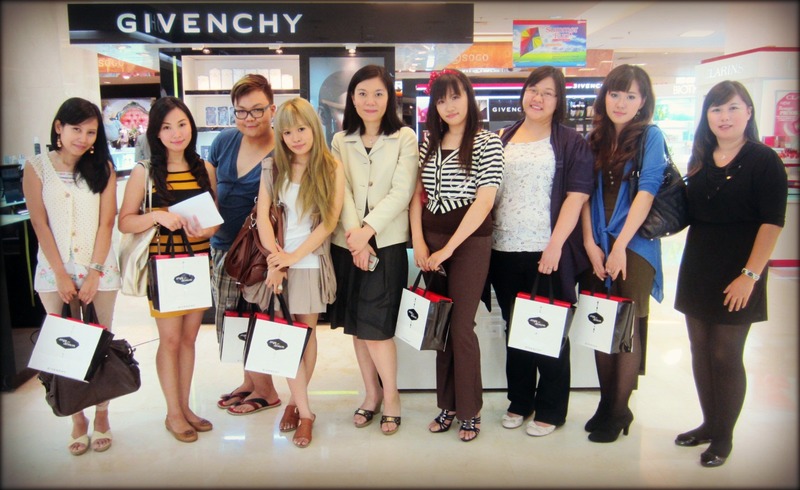 We were greeted by the friendly staff from Givenchy who carefully explains to us about the Vax'in For Youth Infusion Serum. 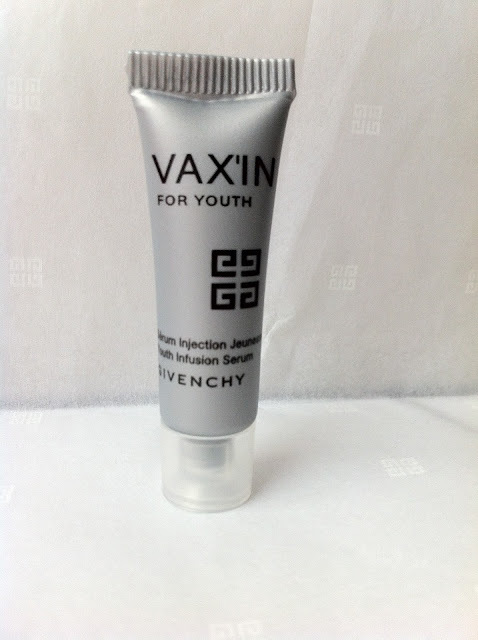 The Vax'in For Youth itself is an infusion serum from Givenchy that claims to help your skin to strengthen its own defense and repair mechanisms to combat ageing, as well as a protection against future sources of stress. The unique technology in Vax'in For Youth helps increase the production of the age-defying protein in our skin. It is an essential serum for all women and all skin types, starting from age 25. As a serum, you use it morning and/or evening on a completely clean face and neck. So it should be used after you cleanse and tone your face, and before you put on your moisturizer or night cream. 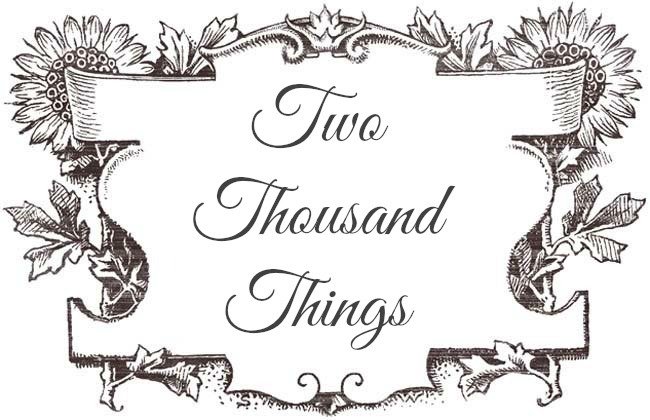 to prevent and slows down the appearance of signs of aging. to increase cell longevity that helps to keep our skin looks young. 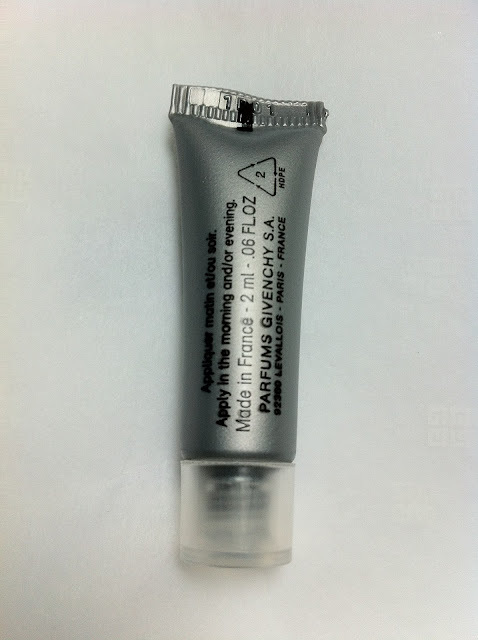 The texture of the serum itself is a white-ish soft and creamy formula, non greasy and non sticky. I tried it on my hand and it felt a bit cooling, velvety, and easily absorbed. It also leaves a moist and plumped feeling on the skin. After the introduction to the Vax'in For Youth Infusion Serum, we were ushered to the Givenchy booth inside SOGO to take a look around of what they got in store. I saw some gorgeous colors on the makeup palette and their packaging are so cute too. They also have skincare range which sounds and looks very promising. Their perfumes are also legendary. 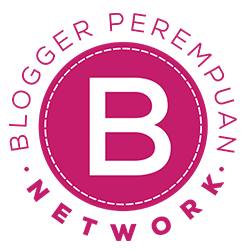 We got to try whatever we like, and they also offer a skin analyzing test and a make over for free! Too bad I was actually kinda in a hurry so I have to passed on the generous offers. But I still got to see Carnellin (from While You On Earth) tried the Skin Analyzing Test, and I also got to see the makeover of Ai Ni from My Lovely Sister. Ai Ni after the Make Over, she looks gorgeous! Endi from Endi Feng also had a make over that day. While Carnellin, Ai Ni, and Endi doing their Skin Analyzing Test and Make Over, the rest of us bloggers were busy playing with all the makeup and skincare that Givenchy offers at their booth. In the end, I had so much fun and learned some new product knowledge that day. Thank you so much for Givenchy and IBB who has invited me to the launching event. It wouldn't be complete without Group Photo ! 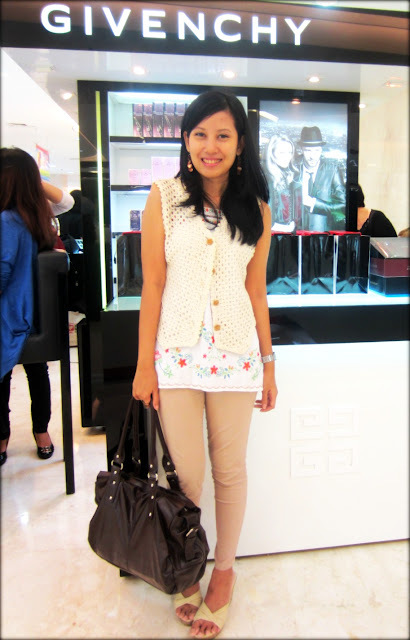 Each of us were also given a voucher valued for IDR 200.000 and as a mascara junkie I used the voucher to purchase one of Givenchy best seller which is the Phenomen'Eyes Mascara ! Thank you so much for inviting us and for all the goodies, Givenchy! I just started using Givenchy mascara and liquid liner and I love them both!